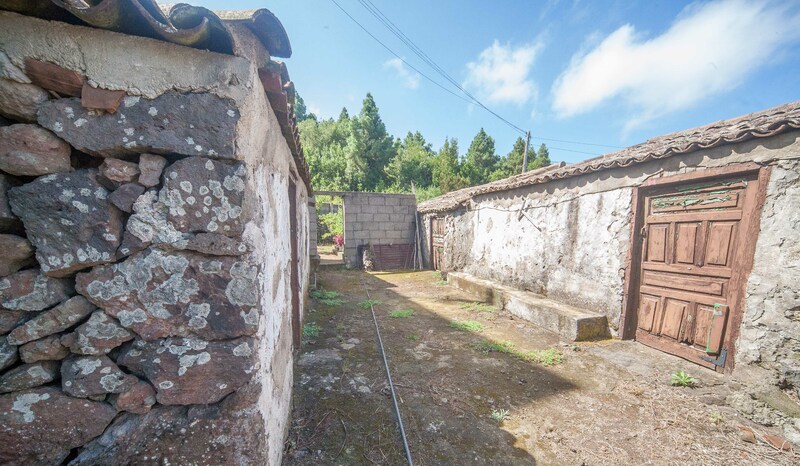 HomeTypical Canarian house with orchard and patio in Montañeta! 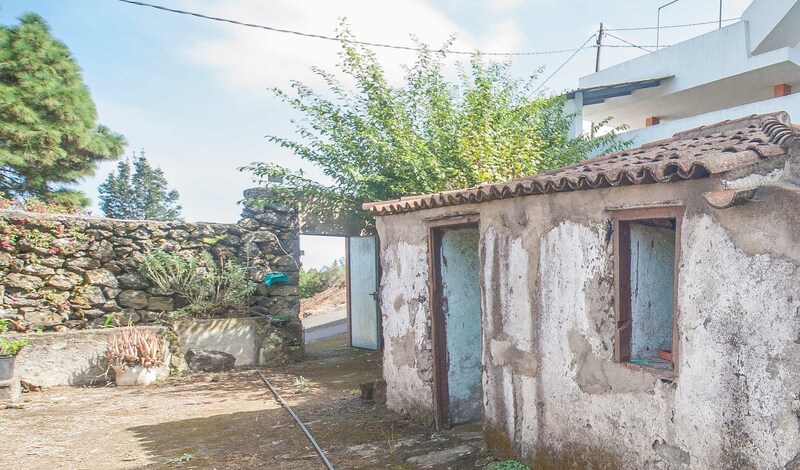 FOR SALE: Typical Canarian house in a unique place of the island of Tenerife, surrounded by nature and pine forest! 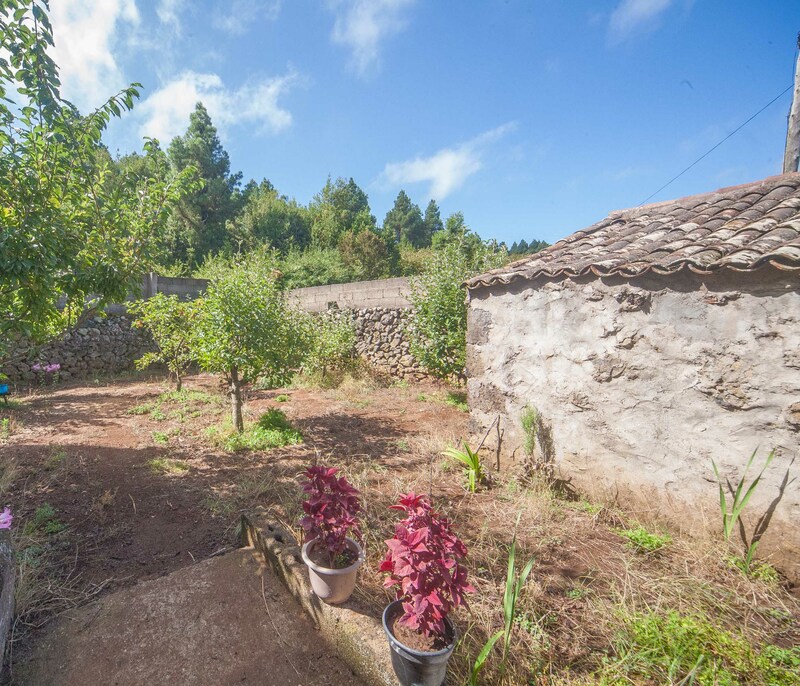 Perfect house for a healthy and calm living with its orchard to cultivate your own fruits and vegetables and a lots of trails to walk! 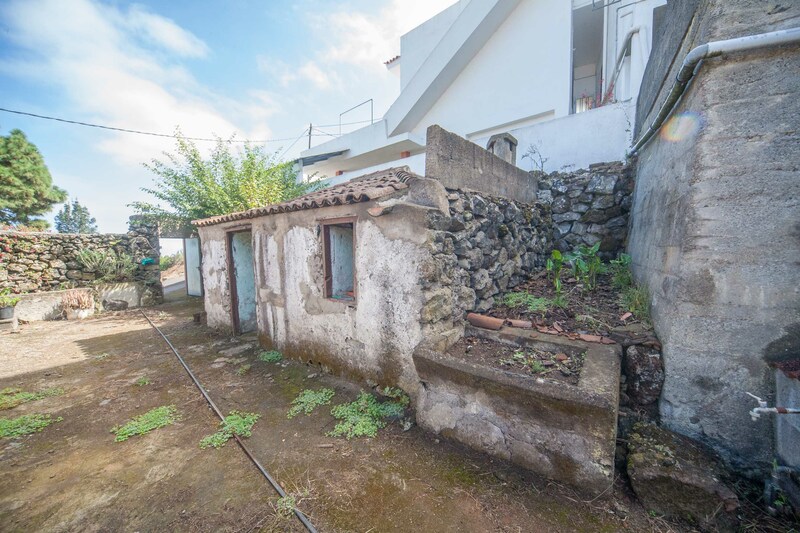 The property consists of two houses separated by a typical Canarian patio. 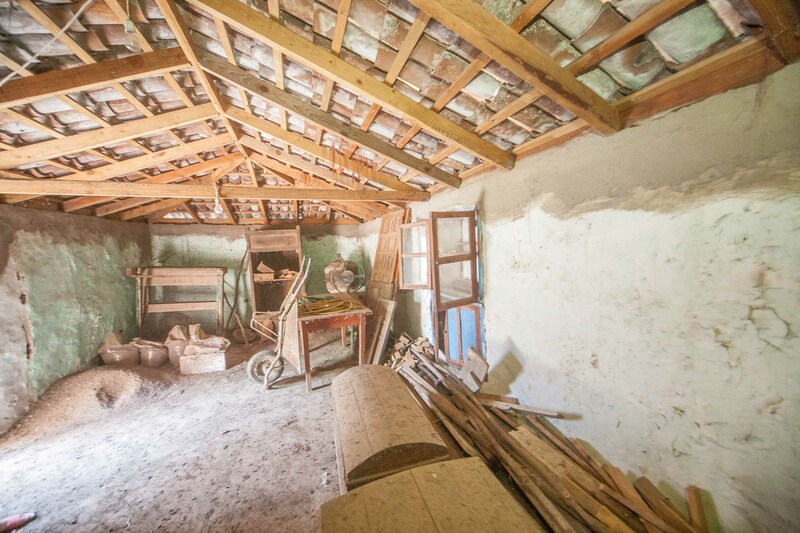 The houses has very strong walls made of natural stone. 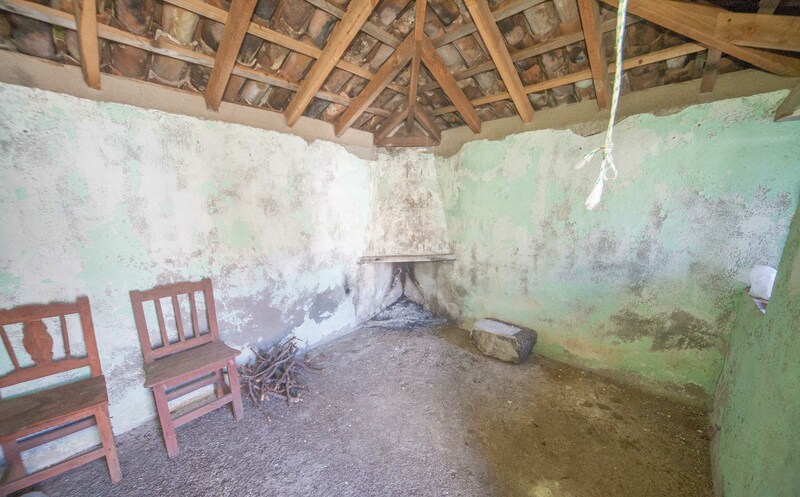 The whole property is fenced by stone wall!! !